The Good Cider has won another award! 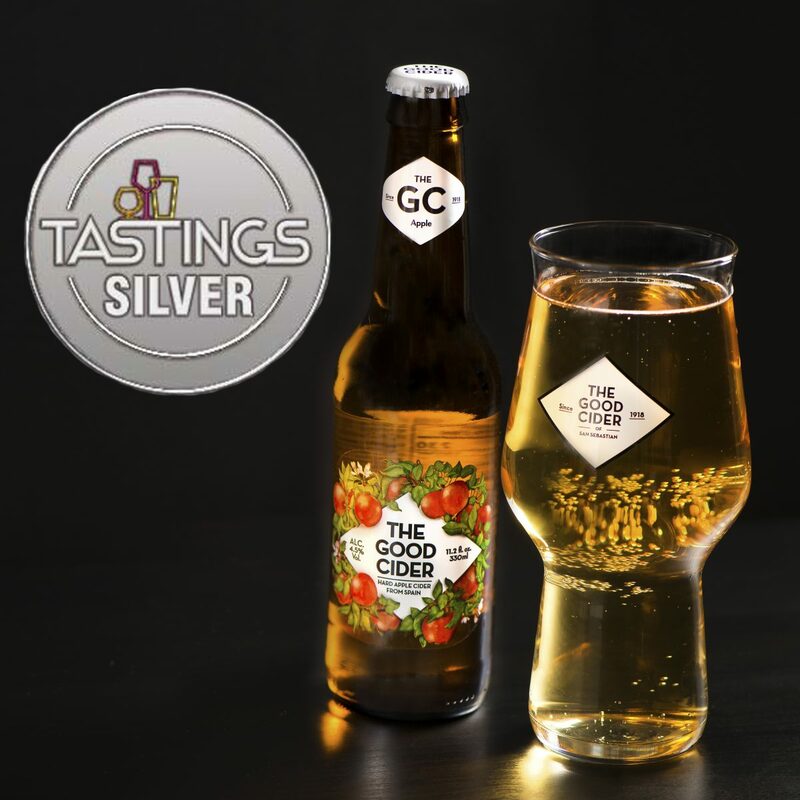 For those who have already tried The Good Cider, it should come as no surprise that our delicious cider has won another accolade. Previous awards include Best Brew, awarded at Tiburon Taps Beer festival, and a silver medal from the Mendocino International Cider Competition. We’re always honored and humbled by all the other fantastic ciders and beers out there, but we’re so excited to announce we’ve won another award, a silver medal from Tastings, The Beverage Testing Institute! They recommend pairing our delicious Spanish cider with Buffalo Chicken Sandwiches, BBQ Pork, or Grilled Salmon. So, if you haven’t tried The Good Cider yet, get to BevMo or H-E-B to pick up a 6-pack, and give it a try!